Want to have the coolest back pack in school? 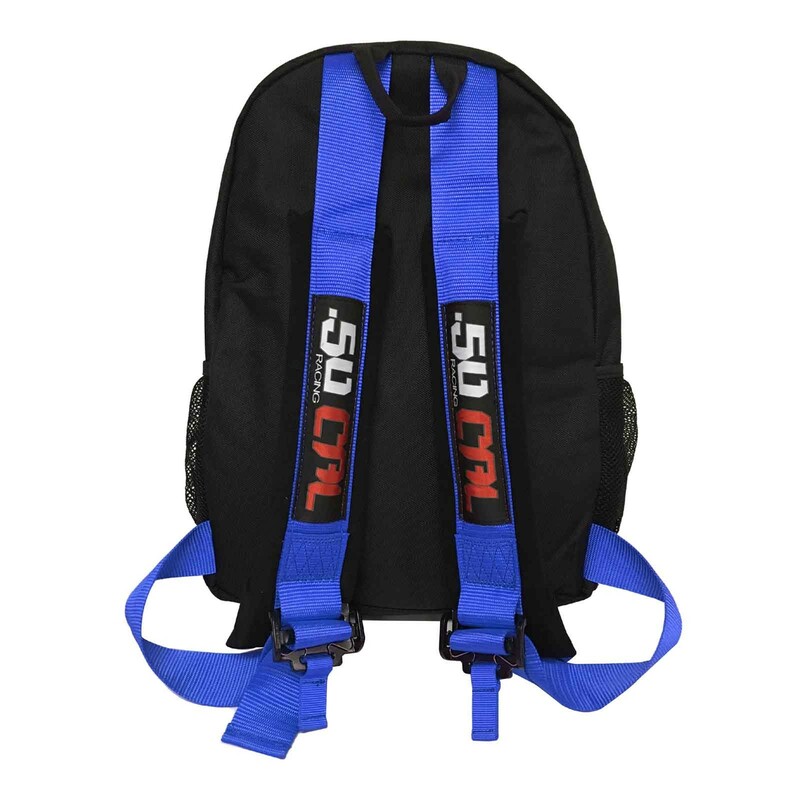 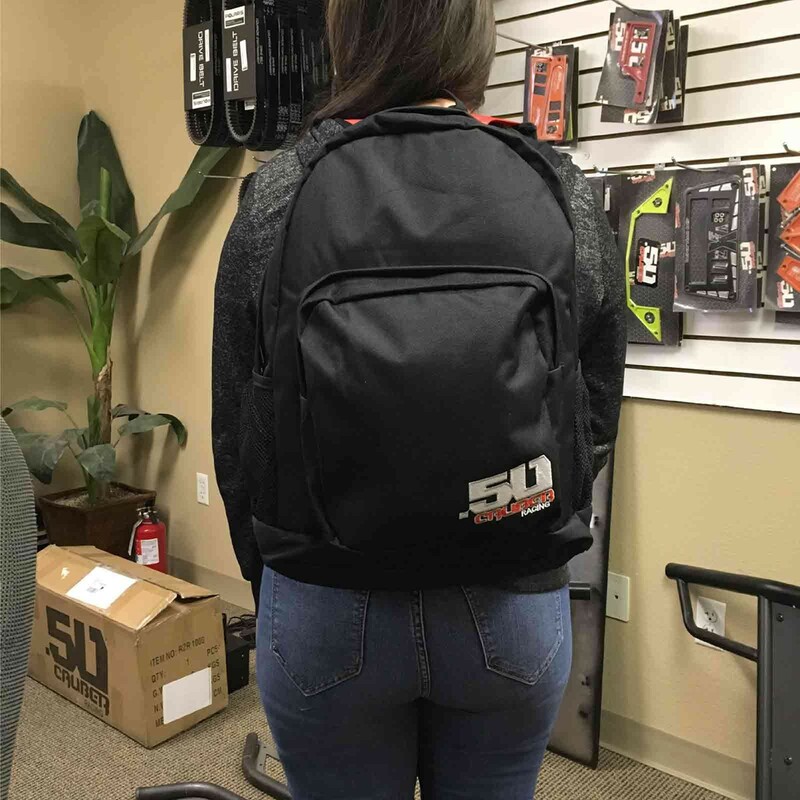 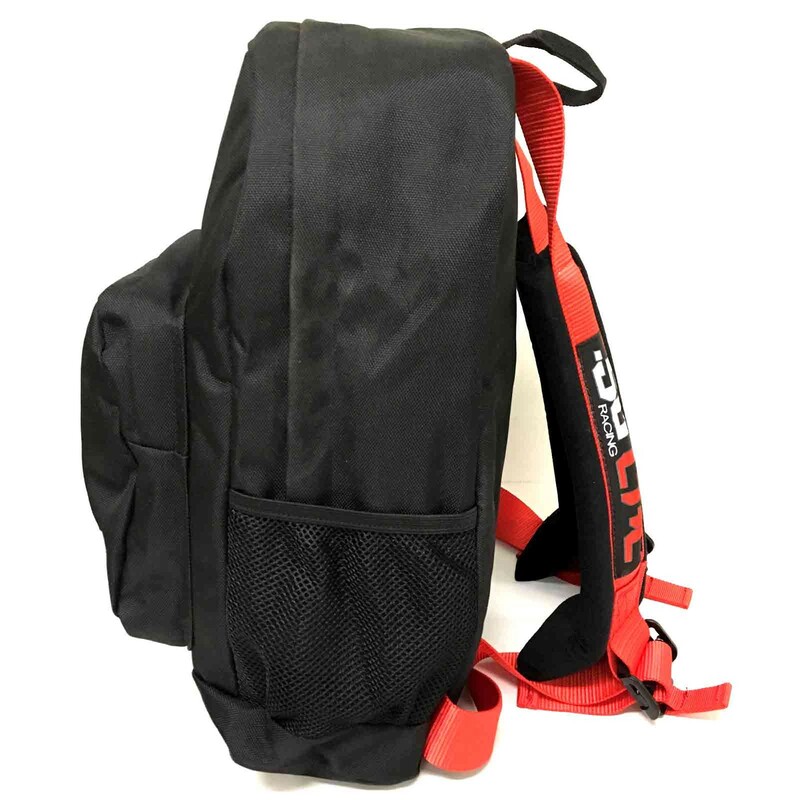 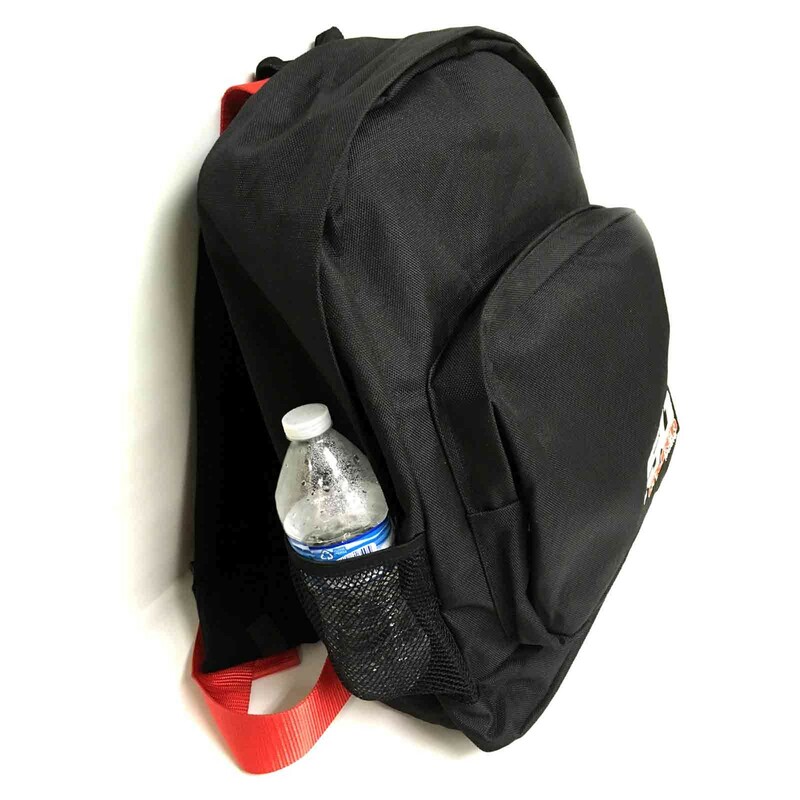 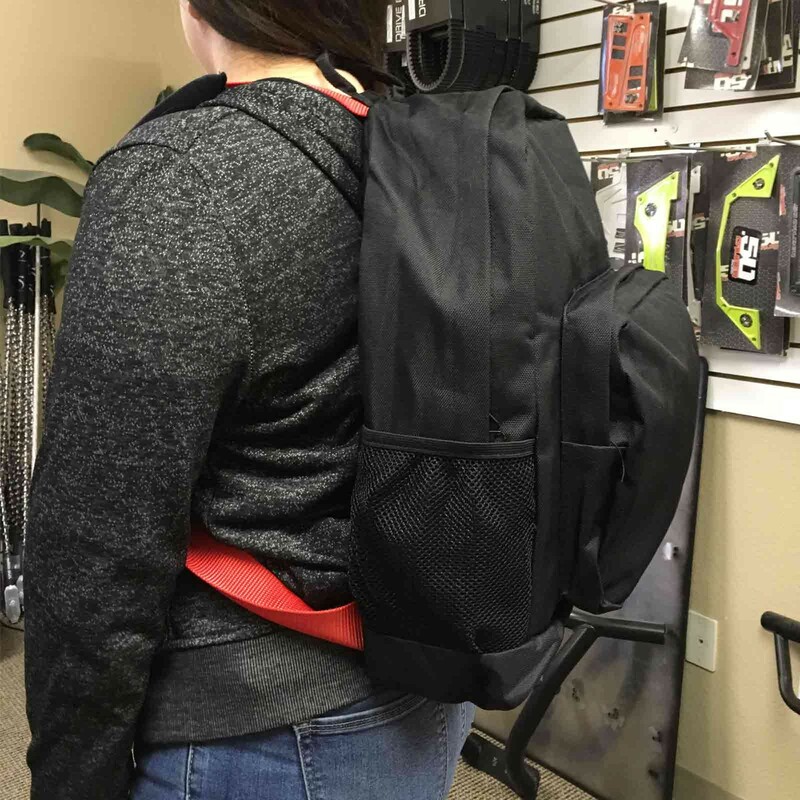 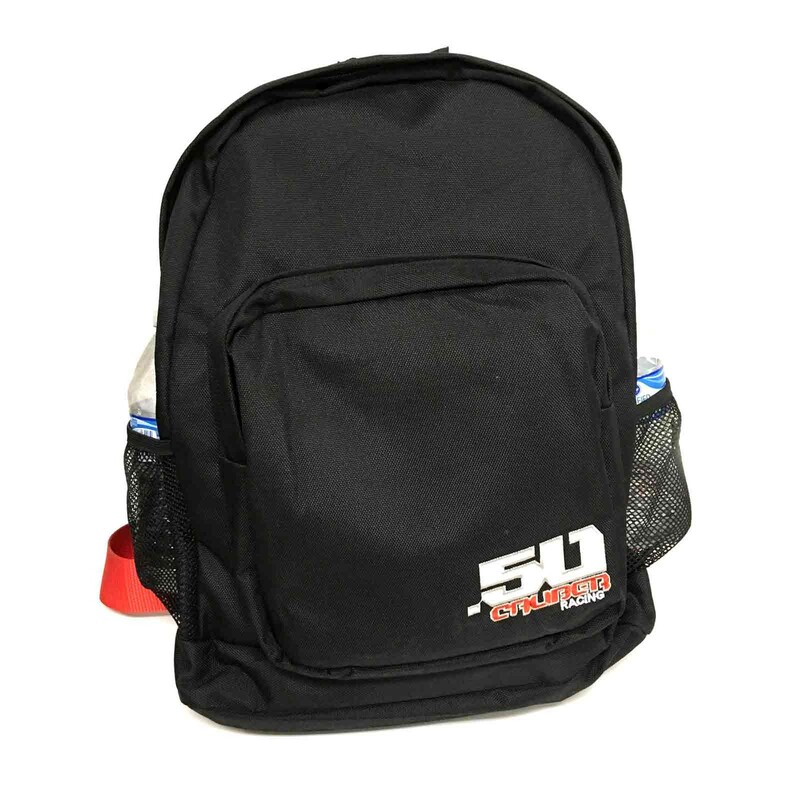 50 Cal back packs come with harness straps and quick release same as the harnesses we sell. 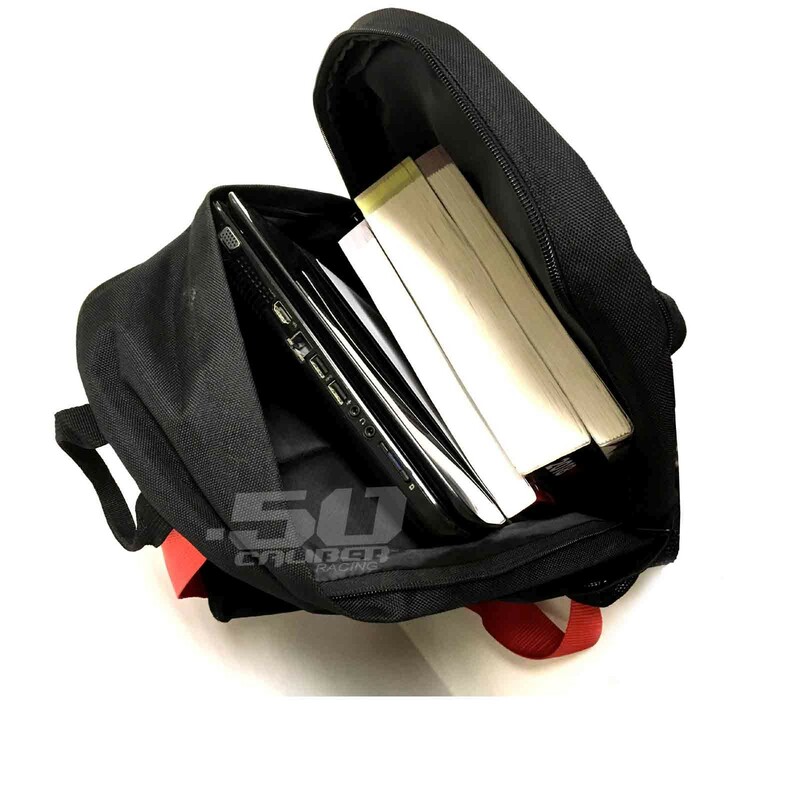 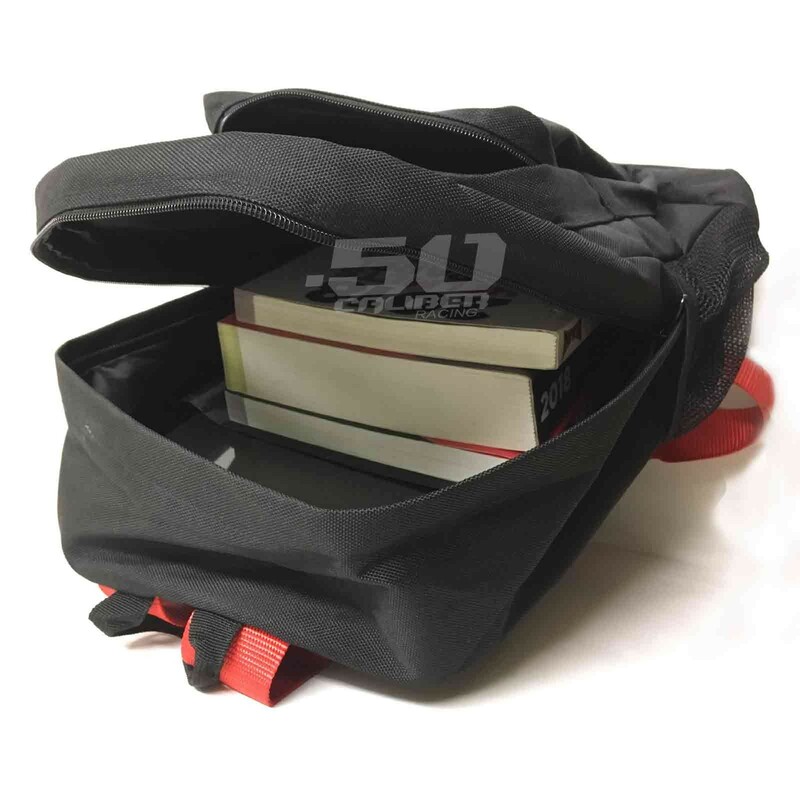 The Straps have sewn in pads for maximum comfort, 2 drink holders, and plenty of room to store all your books, laptop, and more.